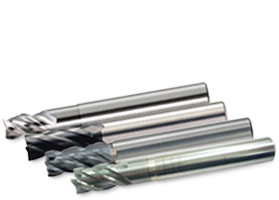 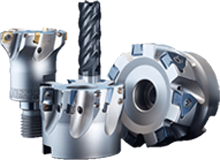 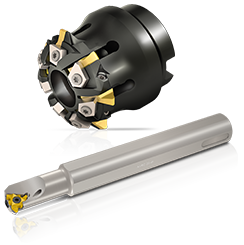 for turning, holemaking, milling and tooling systems products. 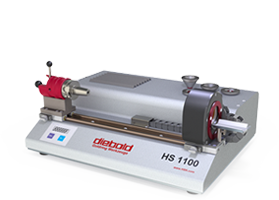 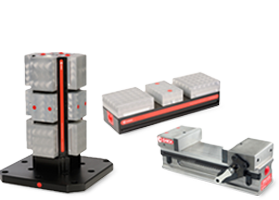 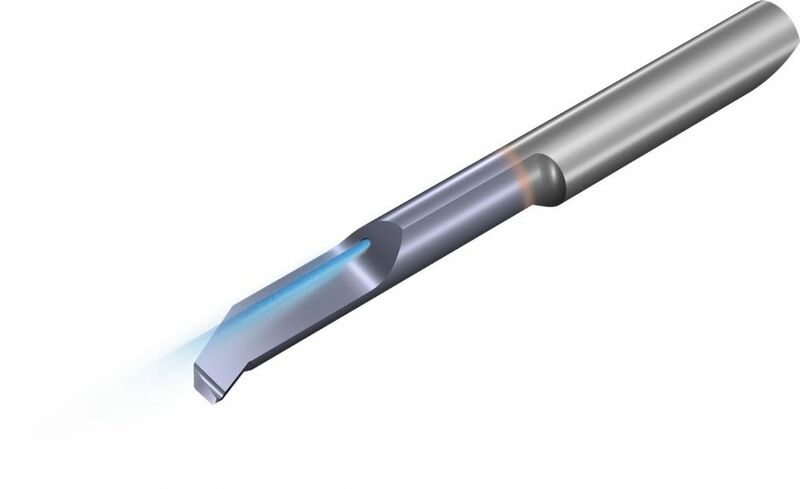 HSK tooling, Diebold ThermoGrip™ Shrink Fit machines and tooling as well as HardGauging for measuring spindle and tool tapers. 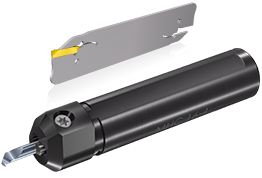 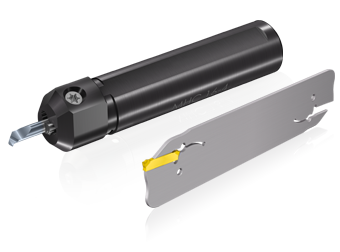 Workholding Efficiency to increase the productivity of your CNC Machine. 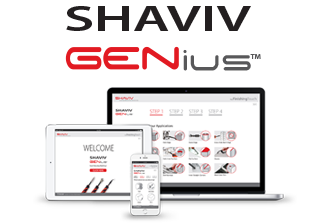 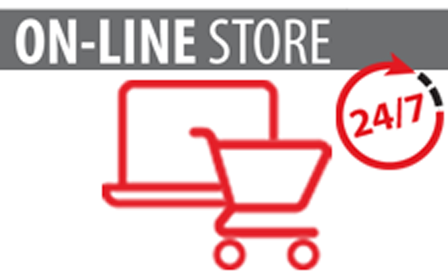 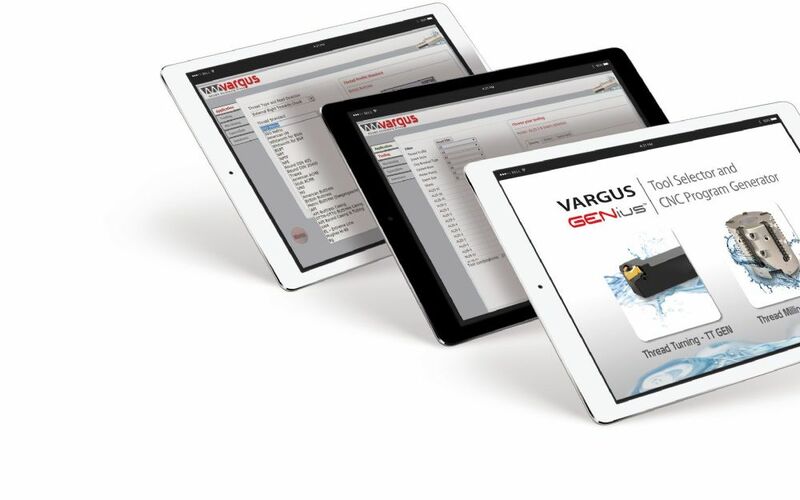 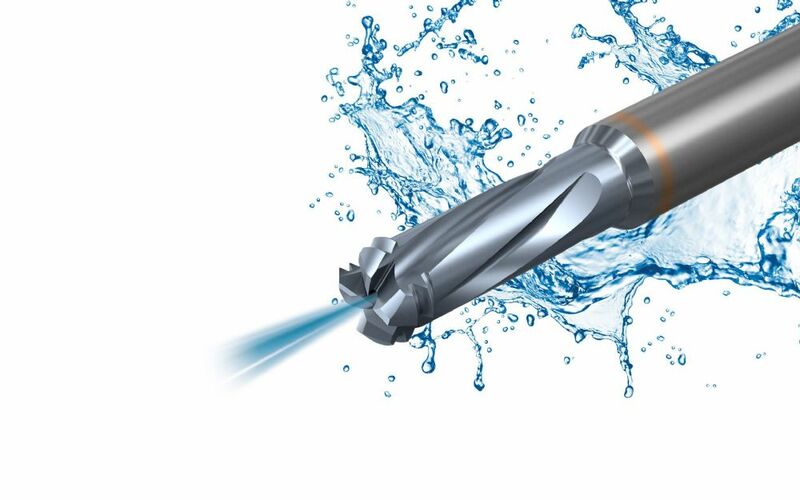 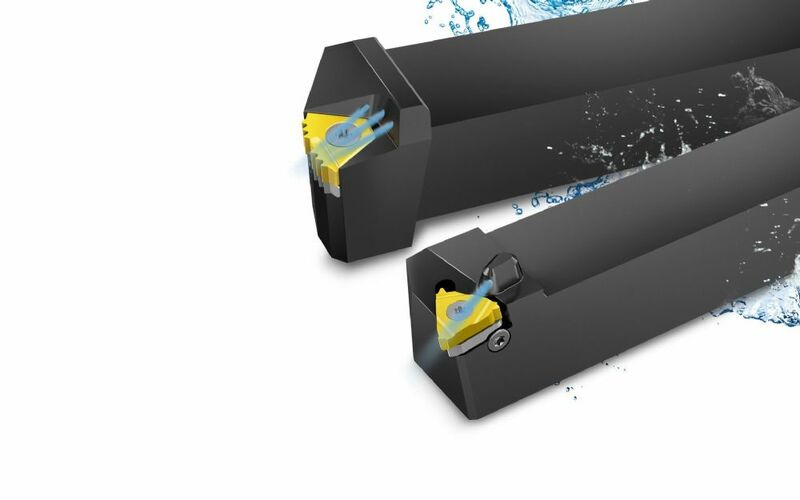 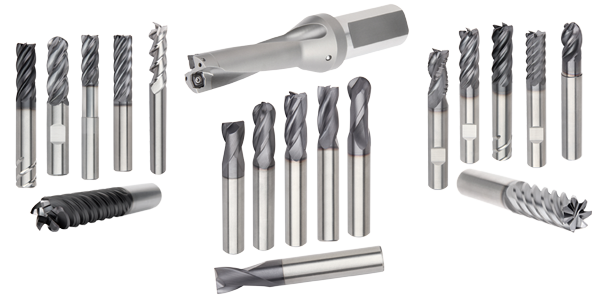 The Machining Tools You Need, now ONLINE!